Love those books - hope to win! I love this site and I've been following for several years now. You find some fascinating stuff!! So fun. I'd love to win your books! I enjoy your blog immensely. Just found your sight...and you are giving away books! Of course I will comment! Thank you for offering and for posting so frequently. I enjoy seeing what others have left behind in books. Old recipes are always interesting! The vintage book giveaways are always interesting but these are my favorite! I love your site and I will love your books. You are very generous with you give-aways! I would Love those books and I hope to win! Would love to add those to my cookbook collection of over 300+ cookbooks!! One can never have enough cookbooks or enough chocolate! I would love a chance to have these books grace my kitchen shelf. Hope to win this giveaway! 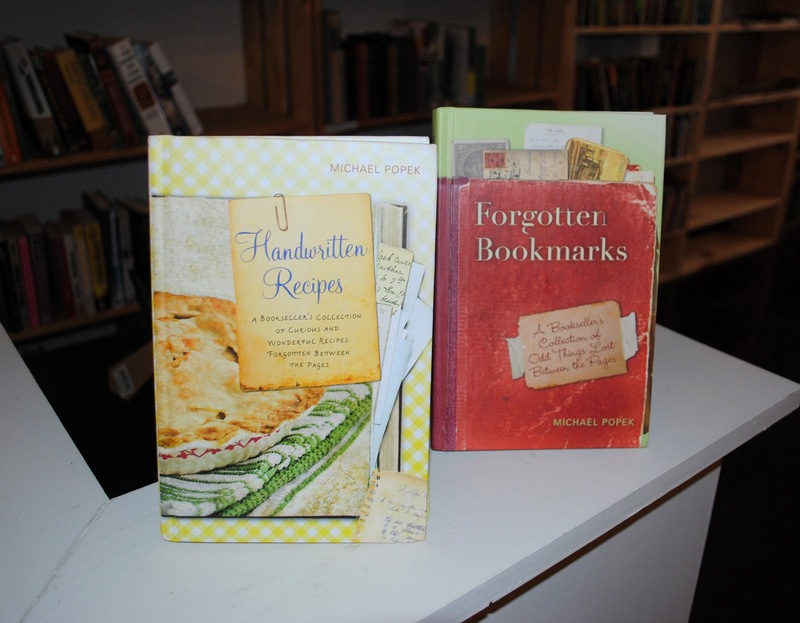 I would love these books to grace to my kitchen shelf. I hope to win this giveaway! I need recipes! Thank you for the great giveaway! These look fantastic! Thank you for the great giveaway!